Amanda is originally from Hudson, New Hampshire, where she started dancing at the young age of three and grew up on the stage. She received a Bachelors Degree in Musical Theatre with a Dance Minor from Plymouth State University, before moving to NYC to pursue her dreams. Over the last five years, she has been performing and teaching ballet, tap and musical theatre in NYC and dancing at Broadway Dance Center. Amanda has choreographed regional children's theatre productions of The Little Mermaid, Annie, Mary Poppins, and Peter Pan. Since her recent return to New England, Amanda is on faculty at The Jeannette Neill Dance Studio and Ballet Arts Centre of Winchester. 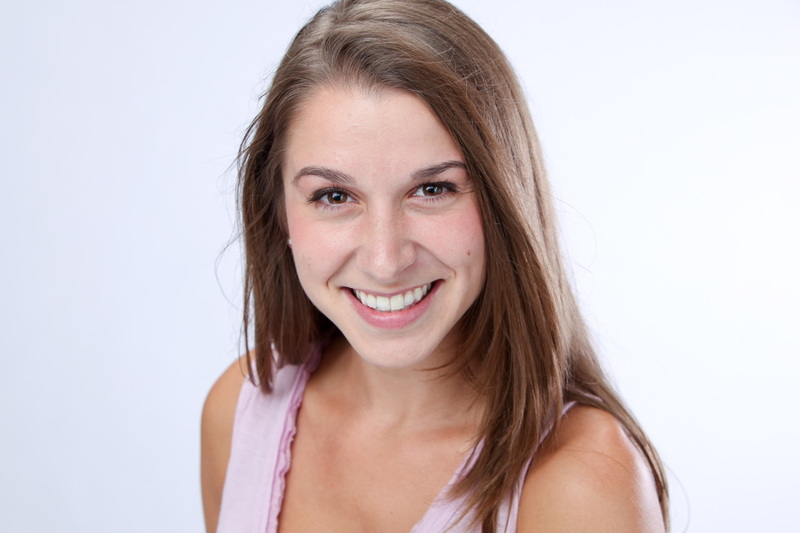 BAC is thrilled to add Amanda to the faculty in 2016.